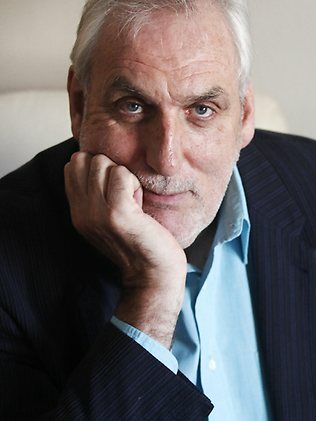 Phillip Noyce made his directorial debut in 1973 helming That's Showbiz and Castor and Pollux. After earning a few more credits throughout the '70s, Noyce directed a string of TV series through the early 1980s, and finally garnered some recognition for the 1989 film, Dead Calm. In the 1990's, Noyce directed such Tom Clancy adaptations as 1992's Patriot Games and 1994's Clear and Present Danger. Noyce's more recent efforts include The Quiet American and Rabbit-Proof Fence.